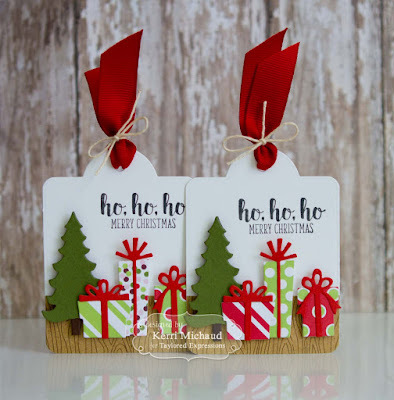 TE Sneak Peeks: Ho, Ho, Ho Merry Christmas! Hello! 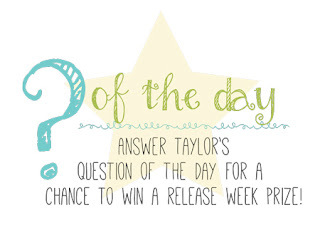 It's Day 3 of sneak peeks from Taylored Expressions, and all of the new products will be available tomorrow, October 6th at 7 AM PST! I have a couple fun projects to share with you today. 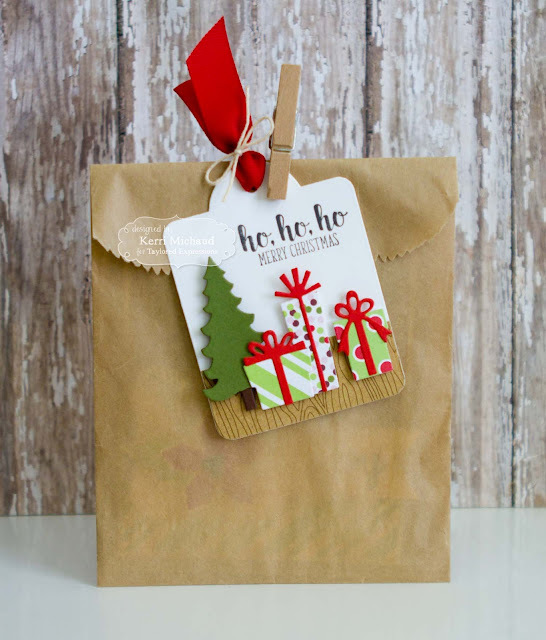 The first is a set of tags using the awesome new All Wrapped Up Dies! I love these fun gifts! I cut my presents out of Playful Patterns-Holiday dp and added bows cut out of Cherry Pop cs. I cut the tree using the Do You Wanna Build a Snowman Die along with some Peapod and Chocolate Truffle cs. The base of the tag was cut out of Sugar Cube cs with the Build a Tag 2 Die. I added a strip of Build a Scene dp to the bottom of the tag for the floor and stamped a sentiment from the Santa's Helpers Stamp Set using Oreo Ink. For my next project I decorated a Small Hinged Tin using the new Little Bits Ice Skate Die. 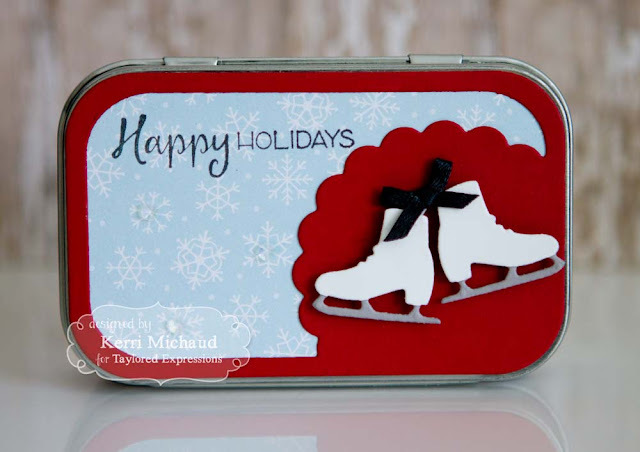 I started by cutting some Playful Patterns-Holiday dp using the Gift Card Frame Die and then added the Cherry Pop frame using the Tin Topper Die. I cut my ice skates out of Sugar Cube and Earl Grey cs and popped them up with Foam Tape. I stamped a sentiment from the new Ornamental Stamp Set using Oreo Ink and added a few Snow Flurries Sequins to the snowflakes on the dp. Another quick and easy project! Wow those tags are so cute. What a great idea. Cute tag, and I love the tin box. Adorable projects!!!! Love the tiny skates!